“We must look at climate change as if it were a devastating military attack against the United States and the entire planet. And we must respond accordingly,” Mr. Sanders said in a Tweet. A true believer in manmade climate change, Mr. Sander’s expressed his “delight” last July at the resignation of EPA director Scott Pruitt. 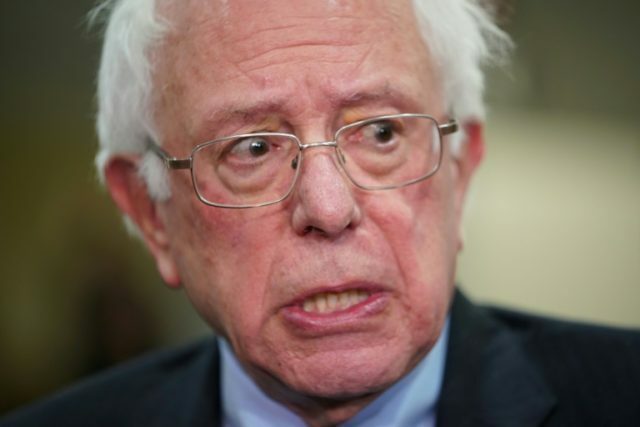 Mr. Sanders said in November that he is thinking of running for president again in 2020, saying he is “looking at it” and that will do so if he concludes he is the strongest candidate to defeat President Donald Trump. “I will make that decision at the appropriate time,” Sanders said.